The practice of neurosurgery is the highly specialized treatment of disorders of the spine and nervous system, including painful spinal disorders, peripheral nerve disorders and all disorders of the brain. 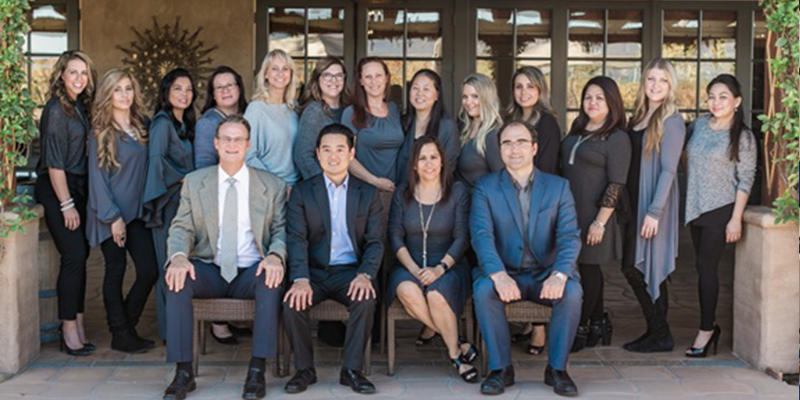 The Neurosurgeons, Dr. Abshire, Dr. Friedlich and Dr. Oh, at Temecula Valley Neurosurgery have advanced expertise in both innovative treatments and traditional treatments, allowing them to help patients with any spine or neurological problem. 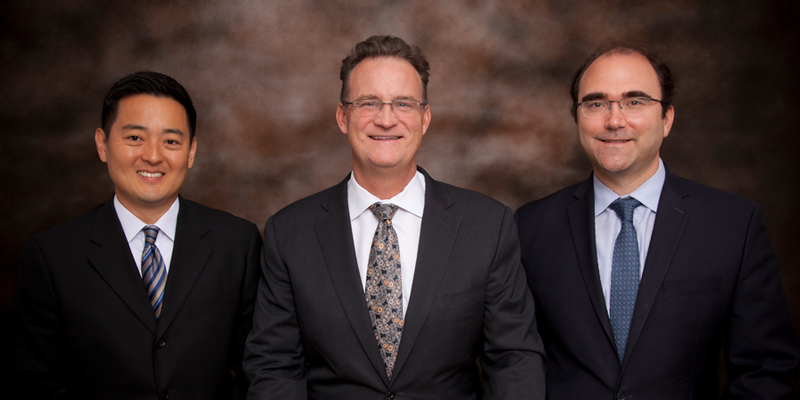 Dr. Friedlich and Dr. Abshire are both certified by the “American Board of Neurological Surgeons” and are fellows of the “American Association of Neurological Surgeons.” Our newest neurosurgeon, Dr. Oh, is Board eligible. 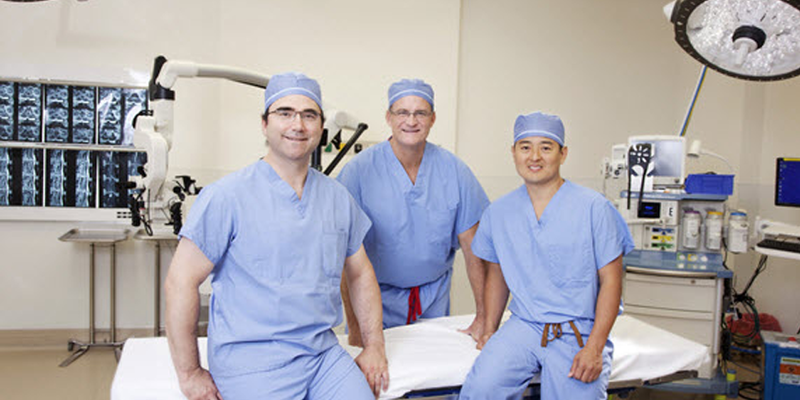 These organizations ensure the world’s highest standards of neurosurgical care and education. 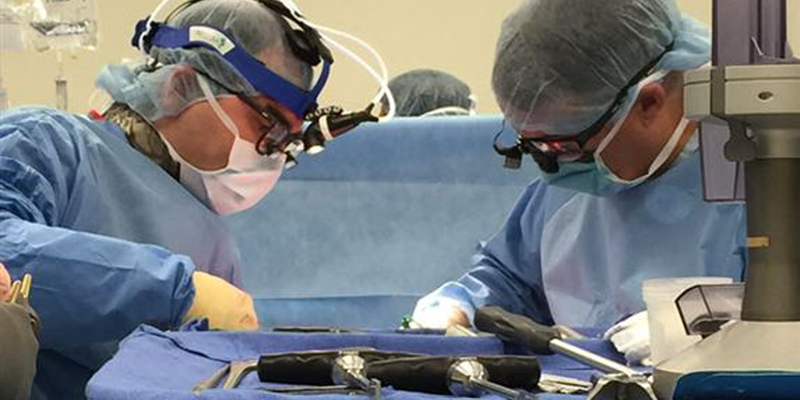 Our surgeons are actively involved in the development of new treatments and improving the most common, current treatments offered by neurosurgeons. 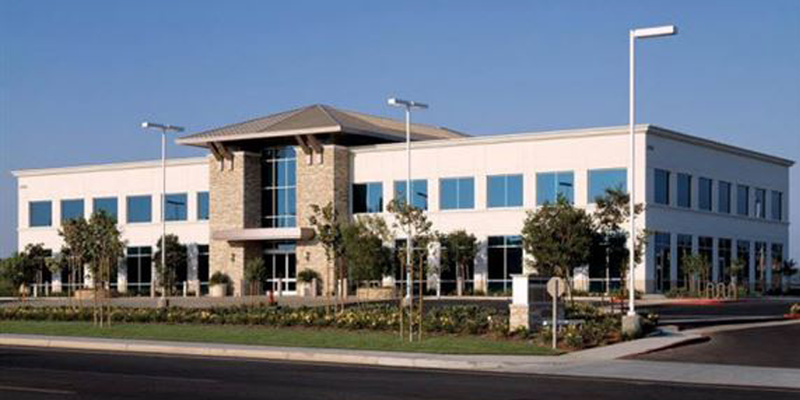 Our mission is to provide excellence in the treatment of complex spine and brain disorders with an emphasis on patient care, patient privacy and wellness.